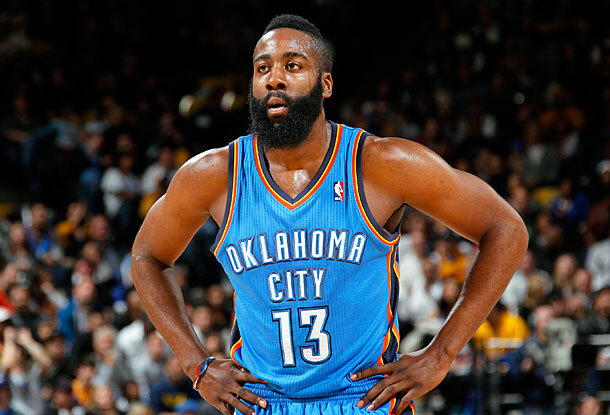 The trade sending Oklahoma City guard and 2011 Sixth Man of the Year James Harden (along with Daequan Cook, Lazar Hayward and Cole Aldrich) to Houston for Kevin Martin, Jeremy Lamb, and draft considerations doesn’t mean much for the Warriors on the surface. 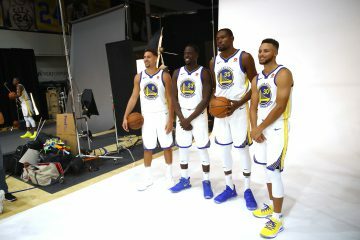 There don’t seem to be moving parts that could affect Golden State down the road here, and neither team plays in the Pacific division. 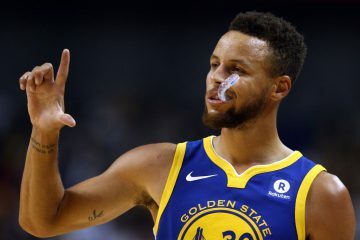 But playing in a conference with a middle class that’s never been deeper means this trade ripples throughout the West and could ultimately mean a lot for an organization like Golden State striving for relevancy in the form of a postseason birth. As much as we’d like this to matter to the Warriors from a Thunder perspective, GS just isn’t in that class yet. 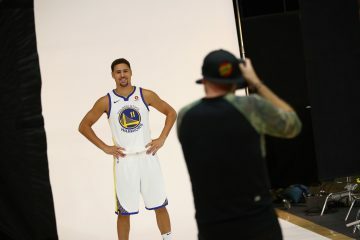 So while the likes of the Lakers, San Antonio, and Miami are smiling right now knowing one of the league’s best just lost one of its most important pieces, that matters little to the Warriors. A Harden-less OKC team should be more beatable than one with him, obviously, but Golden State will be underdogs to the 2011 conference champions nonetheless. Stealing an extra win or two would come in handy more than ever now, though, and that’s where Houston comes in. The top of the West is all but set in stone. Oklahoma City, the Lakers, and San Antonio are the conference’s clear elite, while Denver, the Clippers, and Memphis are in the class directly below them. Assuming those teams make the playoffs – and that’s hardly a stretch; it’d be a safe play in Vegas – just two spots remain, leaving seven teams on the outside looking in. Scratch Phoenix, Portland, and Sacramento off the list of potential playoff squads; the former two are clearly rebuilding while the latter’s mishmash of a roster (personnel and personality wise) is still too green to win. The Hornets are a wildcard and clearly a team and organization on the rise, but expecting .500 basketball out of New Orleans would necessitate abnormal health for Eric Gordon and an All-Star rookie year from Anthony Davis. NOH will be fun and competitive, no doubt, but barring a surprise is another year away. Who’s left? Dallas, Utah, Minnesota, and our Warriors. Oh, and the team that just acquired the league’s best young shooting guard, one that until a couple hours ago was firmly lottery bound along with the Suns, Blazers, and Kings: Houston. Five teams for two spots, each dealing with injuries and questions of cohesion centering around youth and attrition. Another team’s hat in the crowded ring of low-level playoff contenders is hardly what Golden State needed. But the Rockets – with a primed-to-breakout Harden and Omer Asik, Jeremy Lin in a system perfectly suited to his strengths, and frontcourt replete with young if unproven talent – have yearned to emerge from the depths of the post Yao/T-Mac era for months, and today finally did so. No, the Warriors weren’t directly involved in this blockbuster deal. 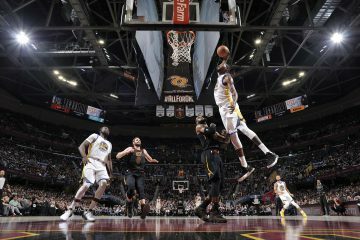 But the rippling effects of such a trade will be felt throughout the NBA, and perhaps no more than by the likes of Golden State, Dallas, Utah, and Minnesota, who saw their party to determine the West’s final playoff spots brashly crashed by an unwelcome and surprising visitor.